Whether a student is preparing for higher education or for employment, psychology will provide a valuable insight into human behaviour. There are numerous career options in psychology ranging from practising psychologists in the NHS, forensic psychologists helping to solve crimes and helping people in a wide range of fields to achieve their goals and work at their best such as sports psychology, educational psychology, occupational psychology and health psychology. Knowledge of psychology is also appreciated in many careers where you need a good understanding of why people behave in the way that they do, for example health, education, business and marketing. There are many different branches of psychology. Psychologists work in commercial companies, hospitals, marketing, research institutions, schools, crime prevention and many other areas where an understanding of human nature is essential. The course content is broad and allows students to consider a wide range of issues such as how memory works, what causes mental health problems and how our behaviour is affected by the presence of other people Students study psychological theories and scientific research in areas that currently include: psychopathology, memory, relationships, addiction and stress. 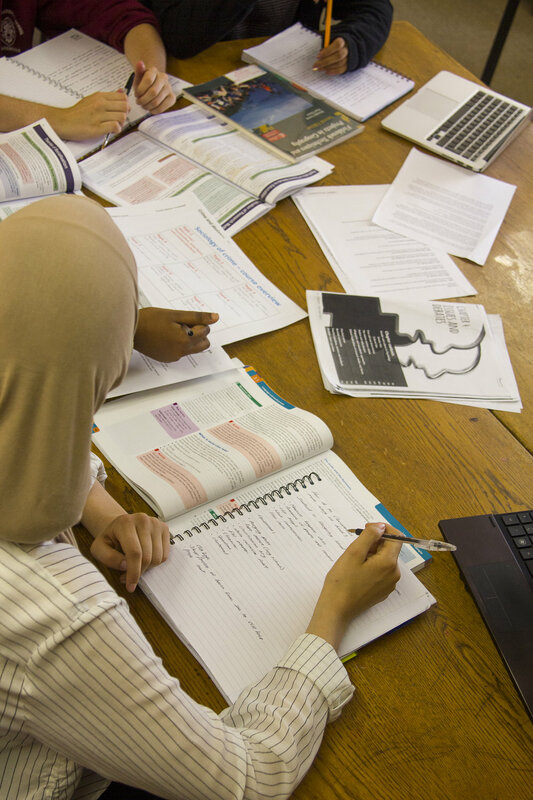 Students will have the opportunity to design and carry out their own practical research activity to experience psychology in action and the analysis of theory and research will help improve their skills of interpretation and evaluation.